Founded in September of 2007, Pale Horse Brewing first began their equipment assembly in March 2008 here in Salem, OR. In October of 2008 they brewed their very first commercial batch of beer, the homebrew award winning Hillbilly Blonde, and their first keg was sold in January 2009 to the local (now defunct) Big Shots Bar in Salem, OR. 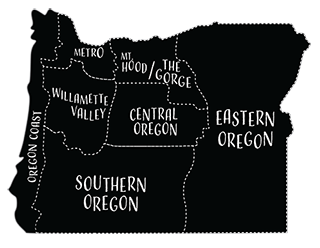 Today they offer a variety of incredible beers through a range of local and big name stores and bars from Portland to Corvallis. The future holds promise as their hand-crafted brew selection grows, serenading the taste buds of their growing fan base in the microbrew heaven that is the Pacific Northwest.